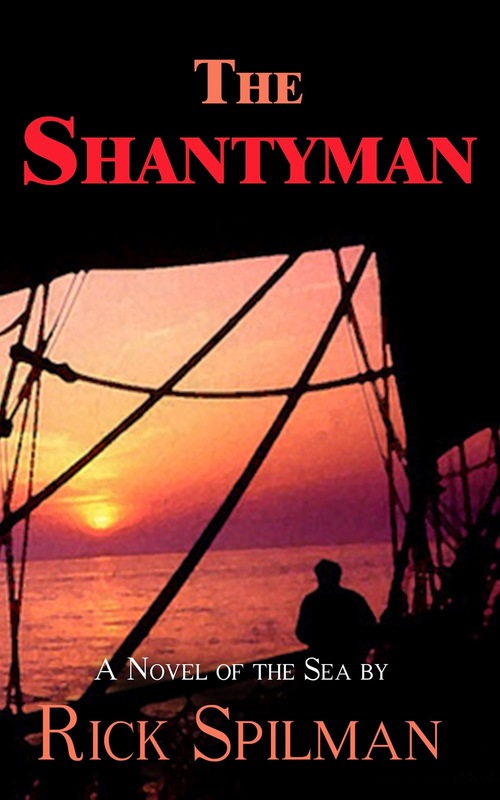 Call it destiny. 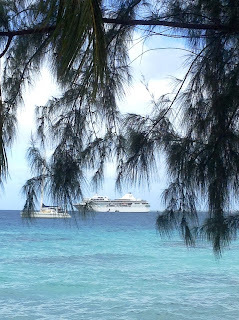 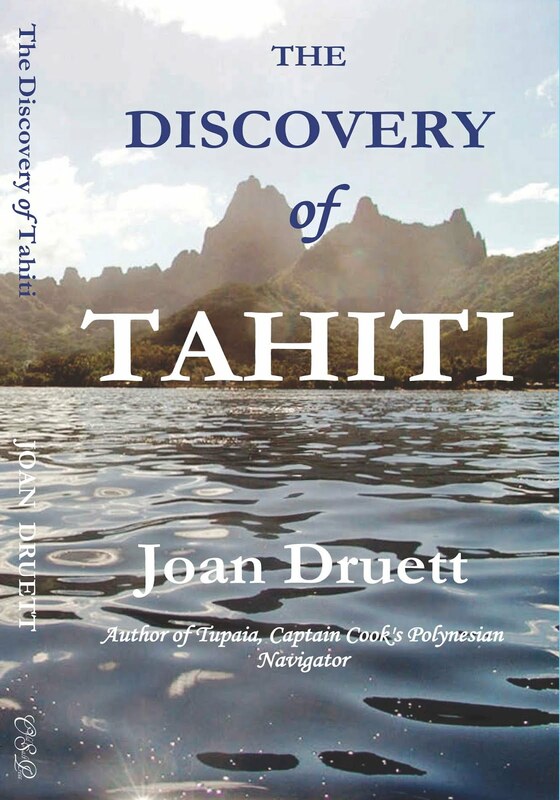 In 1984, while exploring the tropical island of Rarotonga, Joan Druett slipped into the hole left by the roots of a large uprooted tree, and at the bottom discovered the grave of a young American whaling wife, who had died at the age of 24 in January 1850. 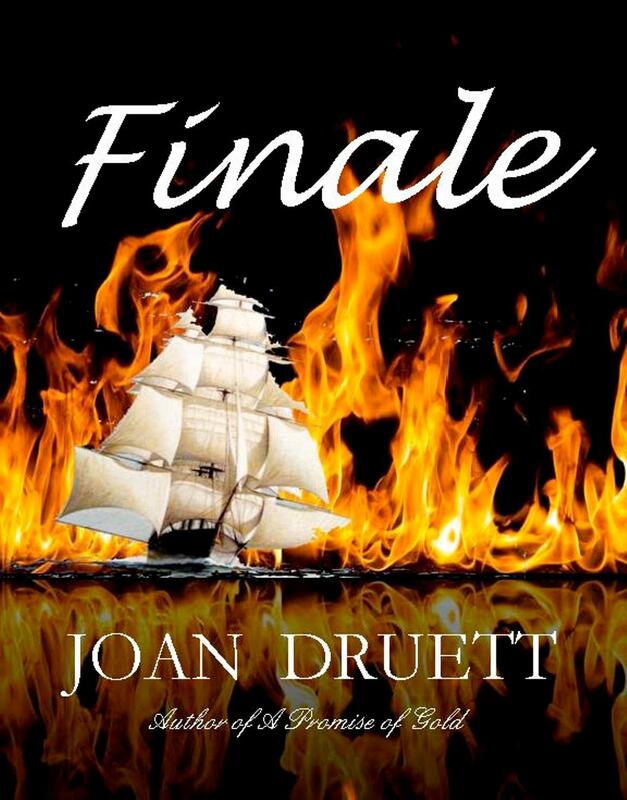 It was a life-changing experience for Joan. 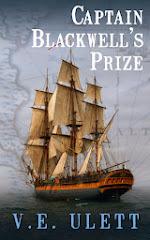 Her immediate interest in the subject of whaling captains’ wives at sea was encouraged by a Fulbright fellowship, which led to five months of research in New Bedford and Edgartown, Massachusetts; Mystic, Connecticut; and San Francisco, California. 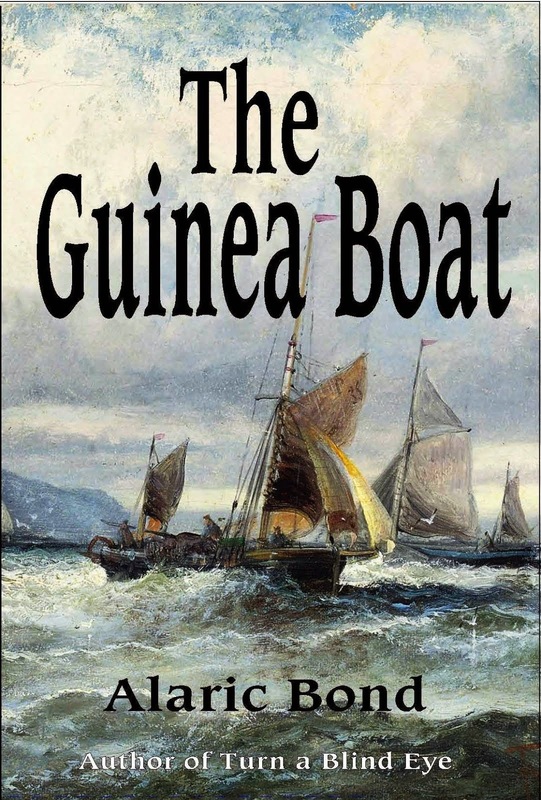 The result was her study of whaling captains’ wives under sail, Petticoat Whalers. 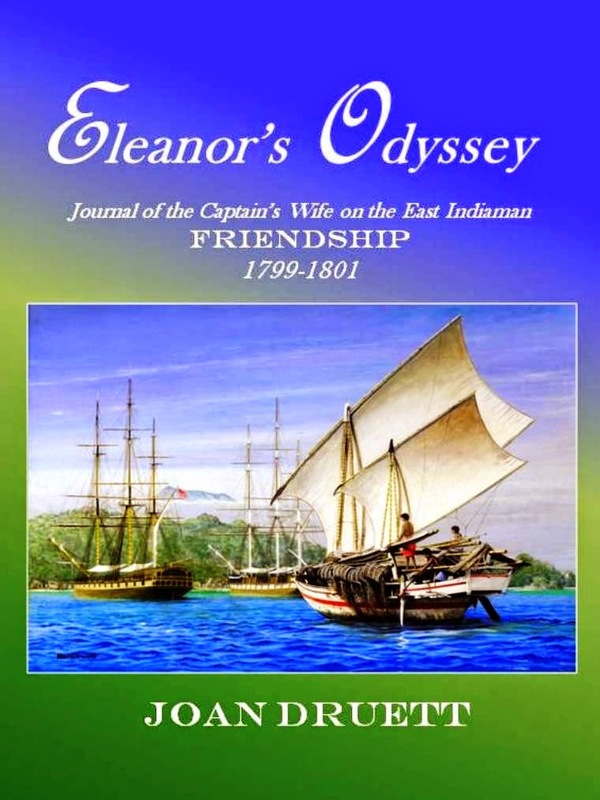 The success of this book and a companion volume, She Was a Sister Sailor, was followed by Hen Frigates: Wives of Merchant Captains Under Sail, which was researched and written during a William Steeple Davis Residency at Orient, Long Island, New York. 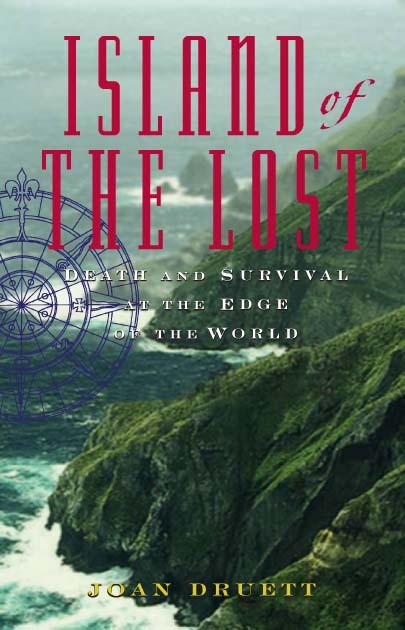 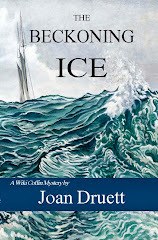 This last book was given a New York Public Library “Best to Remember” Award, while She Was a Sister Sailor won the John Lyman Award for “Best Book of American Maritime History.” Another study, She Captains, Joan’s groundbreaking work in the field of seafaring women, was also recognized by a L. Byrne Waterman Award. 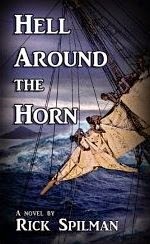 The Stout Fellowship at Victoria University, Wellington, New Zealand, that followed, led to Joan’s study of a disastrous whaling voyage that was commanded by officers from Martha’s Vineyard, Massachusetts, and crewed by Pacific Islanders. 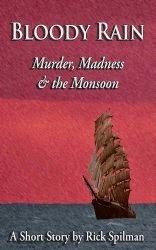 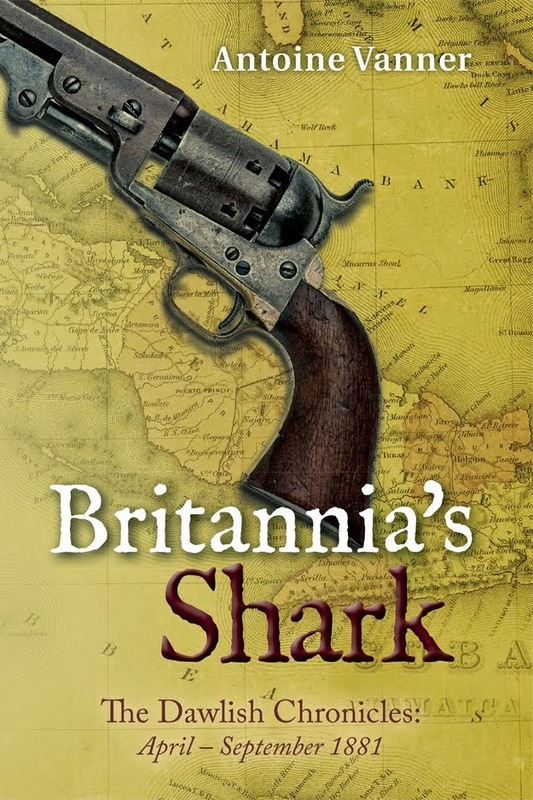 The book that resulted, called In the Wake of Madness: The Murderous Voyage of the Whaleship Sharon, inspired a strong interest in the Pacific Islanders who sailed on Euro-American ships. 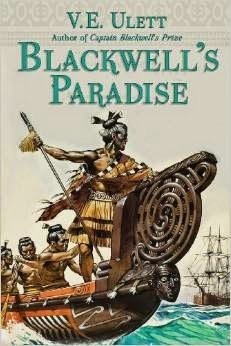 This led to further research in Australia, the United States, Europe, and the East Indies, funded by Creative New Zealand and the Stout Trust. 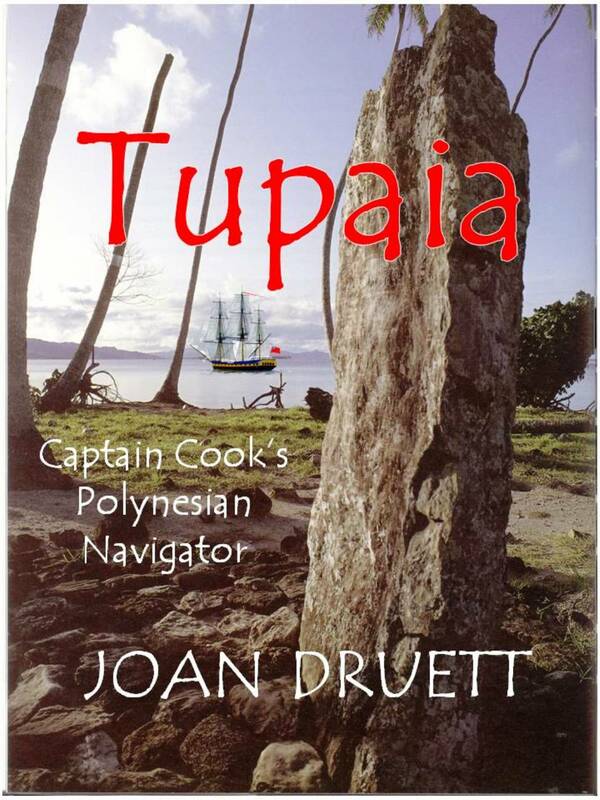 Her biography of an extraordinary Polynesian star navigator, Tupaia, the Remarkable Story of Captain Cook’s Polynesian Navigator, which resulted from this, won the general nonfiction prize in the 2012 New Zealand Post Book Awards, and has been translated into Chinese and French. 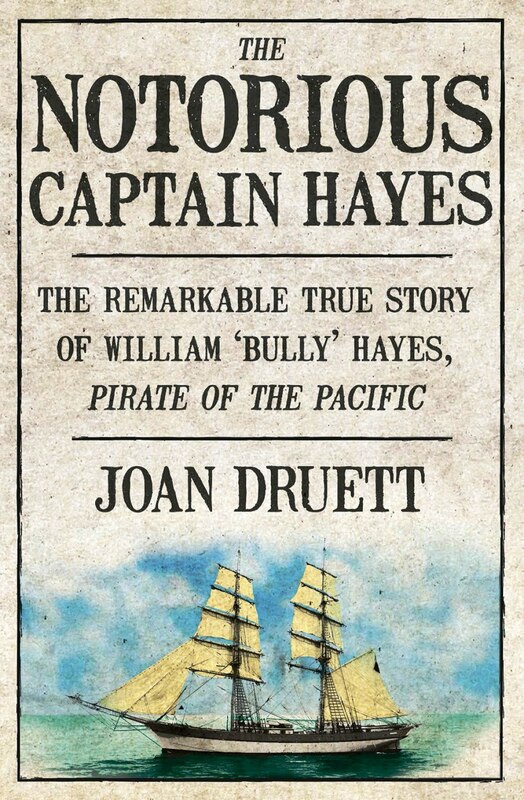 Her latest publication is The Notorious Captain Hayes: The Remarkable Story of William Henry “Bully” Hayes, Pirate of the Pacific. 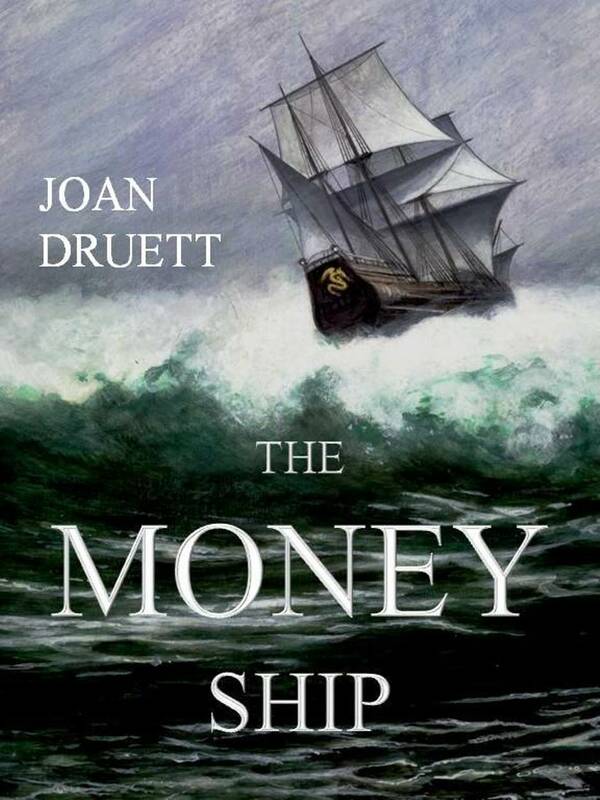 Joan is married to Ron Druett, a highly regarded maritime artist.